BFI – Secrets of Nature | Eureka! 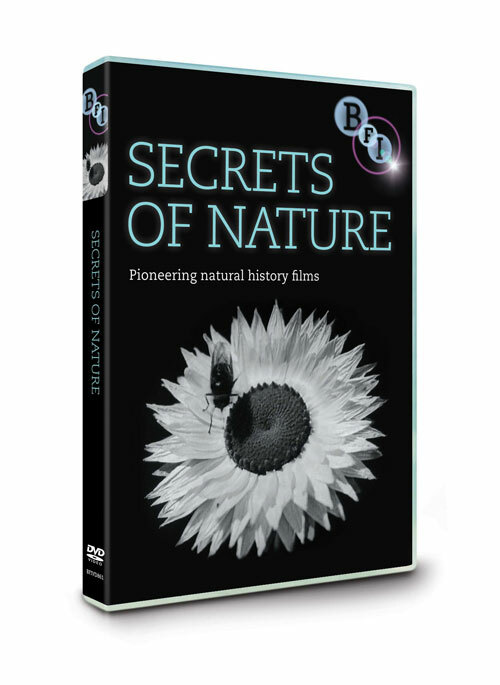 The latest release in our ongoing work for the BFI is the fascinating ‘Secrets of Nature’ DVD.This pioneering series exploring animal, plant and insect life, made wondrous worlds and natural processes visible for the first time. Made by enterprising men and women at the forefront of science and nature filmmaking, these films developed groundbreaking techniques of time-lapse, microscopic and underwater cinematography – paving the way for the natural history programmes that we know and love today.